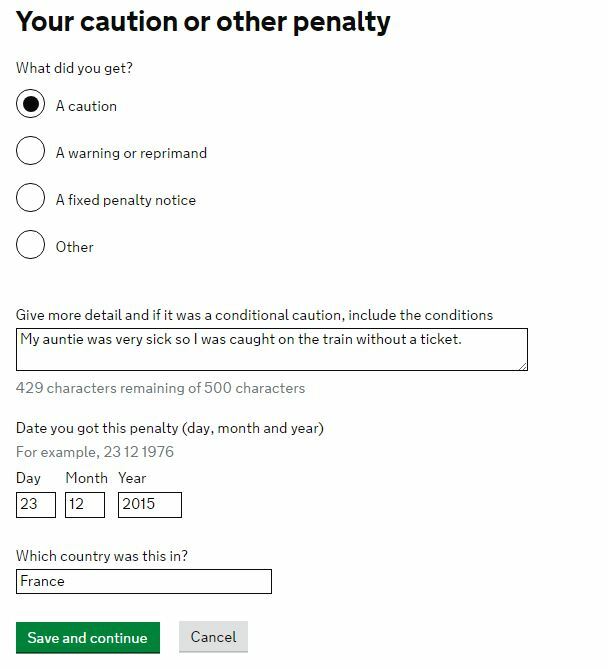 I have been travelling to the U.K for 25 years at least 8-10 times a year, receiving 5 year visas, never breaking the stay period, with no problem. I've gone through immigration with no problem till my last time in London. I was stopped for eight hours and questioned about a run with the law while I was in college. This was in the US, I was around 20, it was for a credit card use. I received a conditional discharge / probation conviction which was discharged one year later. It was stupid, I was young and in college, more than 28 years ago. After being questioned about the issue in the US, I was allowed in. They were very polite and professional. I was also asked if I ever changed my name: I did not change it, but one letter was added in the middle of my first and last names around 20 years ago as our names are translated from Arabic to English and before the digital biometric passports, hand written passports some times varied. It was a common thing at the time. 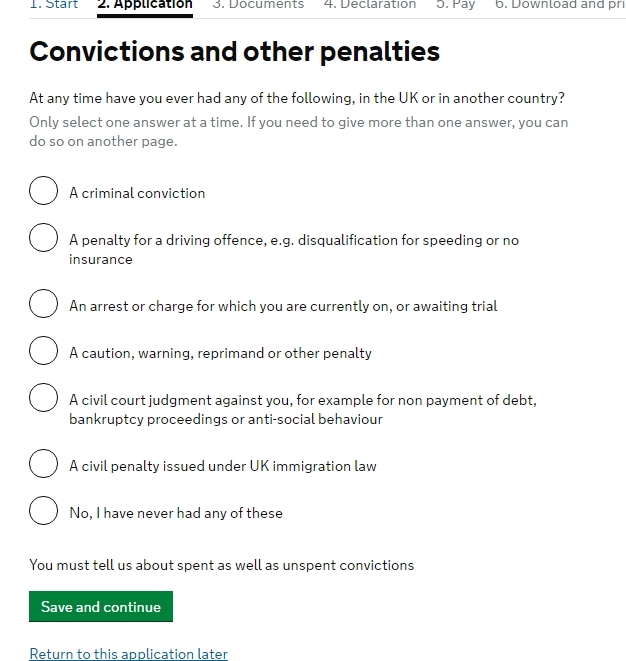 Now I am applying for my new 5 year visas and I intend to answer truthfully about previous conviction (previously I answered no because my conviction was spent and I expunged my record.) I want to answer yes and explain it. Is that the right thing to do? Should I answer yes to the question about having a different name even though it was something as simple as spelling Bryan instead of Brian or Teresa and Theresa -- not really changing it and never thought of it as a change. I have an impeccable credit rating in the Uk and the last 28 years have never received a moving violation or ever had a run in with the law. I made one mistake when I was very young but I am very worried about how to go ahead. I believe honesty is the best approach, is it? The old form was accompanied by guidance where the exculpatory provisions of the Rehabilitation of Offenders Act allowed the applicant to lawfully deny a prior conviction if it was 'spent'. This explains why you did not declare your conviction in earlier visa applications. You must tell us about spent as well as unspent convictions. That means you must disclose the whole enchilada or face a ban for deception if you get caught. In your case the ECO (or assistant) will look in their manual and determine that there has been a substantial change in circumstances since your conviction and it is already spent in the first instance. It's not an overly big deal, but you may (or may not) be tasked with locating some paperwork. Per the above discussion, you are required to make a full disclosure. Yes, a variance must be reported. They do not have an arbitrary exclusion like just a single letter or a simple spelling error or any other excuse. If you have doubts about the question, you can use the natural meaning of the words to determine what they want to know.